To be clear up front: If you love Stella’s or the Flying Goat, rest assured neither is going away. But we’ve confirmed that both restaurants are opening new sister locations with different names, causing some fans to panic about “moving” rumors. The new Flying Goat restaurant will in fact be on the South Hill at the former Vintages/Villaggio location, as previously reported, and called Republic Pi. It will also serve pizza, but the two restaurants won’t be identical — Republic Pi will have a wood-fire oven instead of gas, for example. 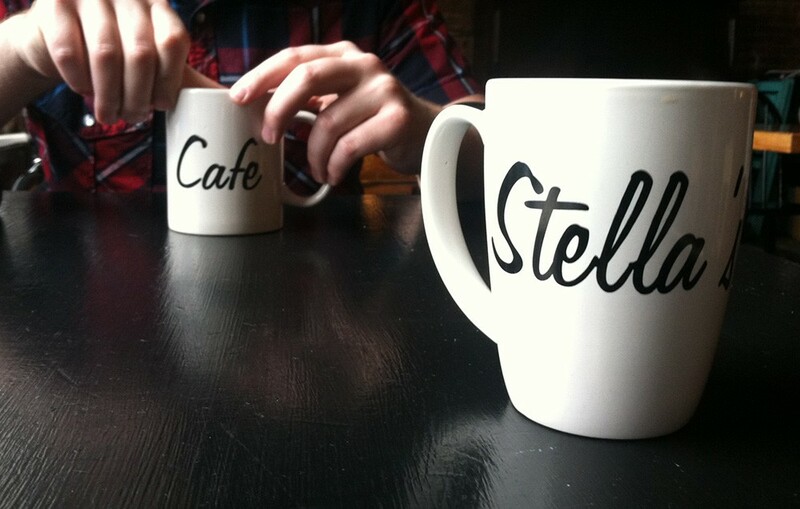 The new Stella’s spot, called Ruins, will be located at 825 N. Monroe — the former Top Notch Cafe — and will open for dinner and cocktails during the week as well as brunch on the weekends. “I love what we do here at Stella's, making sandwiches and whatnot, but I’ve always had my eye open for a full kitchen,” co-owner and chef Tony Brown told the Inlander. Read more about both in this week’s Entree newsletter, and sign up for the newsletter here to make sure you don’t miss this kind of news. 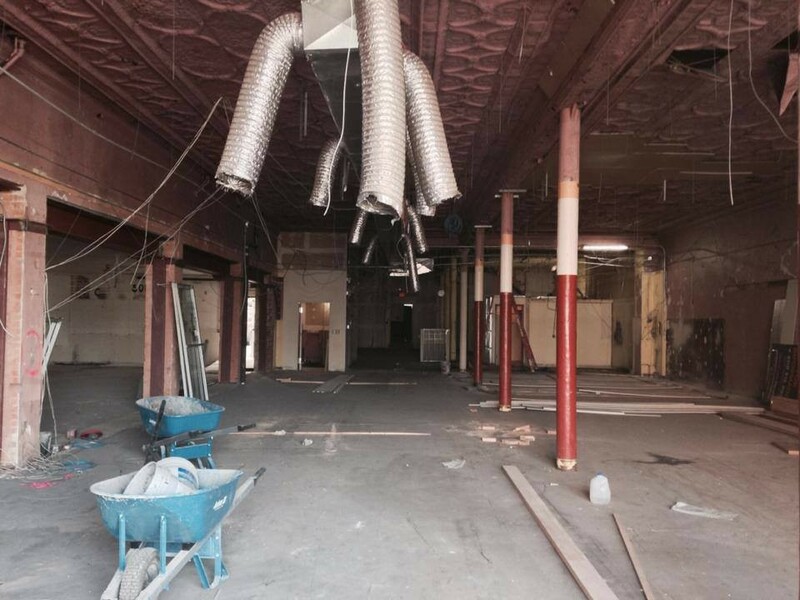 Additionally, as you may recall, the people of Casper Fry and Madeleine’s are also opening a new restaurant with a new concept at 415 W. Main Ave. There’s still a ways to go before Durkin’s Liquor Bar opens, but here’s a photo posted online of the space. Indaba is hosting a latte art competition this evening. The Culinary Stone in Coeur d’Alene is opening a new all-local, in-house butchery this weekend, called Chop Shop Butchery at the Stone. Following the closing of the Fiesta Mexicana in Coeur d'Alene, Inland Northwest Business Watch reports that owner Miguel Amador is opening a new spot on the South Hill called Miguel's Mexican Restaurant & Tequileria. Local spice company SAVORx is formally rebranding as Spiceologist. Inland Northwest Growlers is also expanding its scope and rebranding as Northwest Brew Gear. The Shop, which has been making the Perry District cool long before everyone else joined the bandwagon, is celebrating its 15th anniversary this Saturday with $2 beers, lattes and ice cream. More signs of spring — Jamaican Jerk Pan is back out in Browne’s Addition at 4th and Cannon. Zola installed an entirely new system for their beer on tap. And it’s no minor thing — they’ve typically had a good selection, but this makes the quality craft beer noticeably tastier. If you enjoy beer and March Madness, you’ll like this year’s Beer Bracket from Draft Magazine — the only local beer is Laughing Dog’s Dogfather Imperial Stout, so vote now to push them through to the next round. Read previous food news here. Find food events here.